Following the wins of the Rams and the Patriots, the excitement of Super Bowl 53 grows and both Delta Air Lines and JetBlue are adding flights to Atlanta for the big game. Delta is offering Rams and Patriots fans additional flights from both Los Angeles and Boston to Atlanta and return. The additional non-stop flights on Friday, February 1 to Atlanta and returns on Monday, February 4 are available for purchase at delta.com. The added service will be offered on a 199-seat Boeing 757 aircraft with 20 First Class seats, 29 seats in Delta Comfort+ and 150 seats in Main Cabin. Additional service will also be offered from Atlanta to New York-LaGuardia the following Monday. 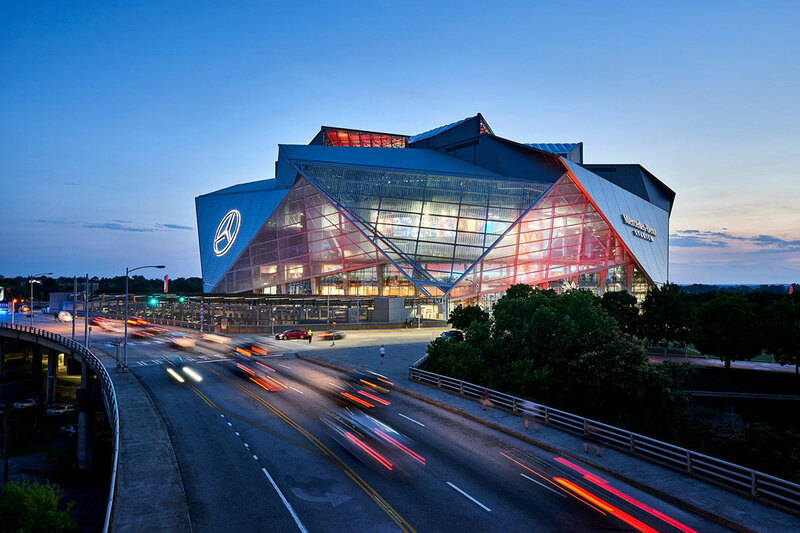 Departs Los Angeles at 9:30 a.m., arrives Atlanta at 4:50 p.m.
Departs Boston at 10:28 a.m., arrives Atlanta at 1:24 p.m.
Departs Boston at 5:50 p.m., arrives Atlanta at 9:00 p.m.
Departs Boston at 10:15 a.m., arrives Atlanta at 1:11 p.m.
Departs Atlanta at 8:15 a.m., arrives Boston at 10:46 a.m.
Departs Atlanta at 4:00 p.m., arrives Boston at 6:31 p.m.
Departs Atlanta at 1:30 p.m., arrives Los Angeles at 3:31 p.m.
Departs Atlanta at 10:00 a.m., arrives New York-LGA at 12:05 p.m.
Departs Atlanta at 11:35 a.m., arrives New York-LGA at 1:37 p.m.
JetBlue is adding flights between Boston and Atlanta with their larger Airbus A321 on many flights with nearly 2,000 extra seats on the route. Between Friday, February 1 and Monday, February 4, JetBlue will operate up to eight flights in each direction between the two cities. Visit jetblue.com for complete details.